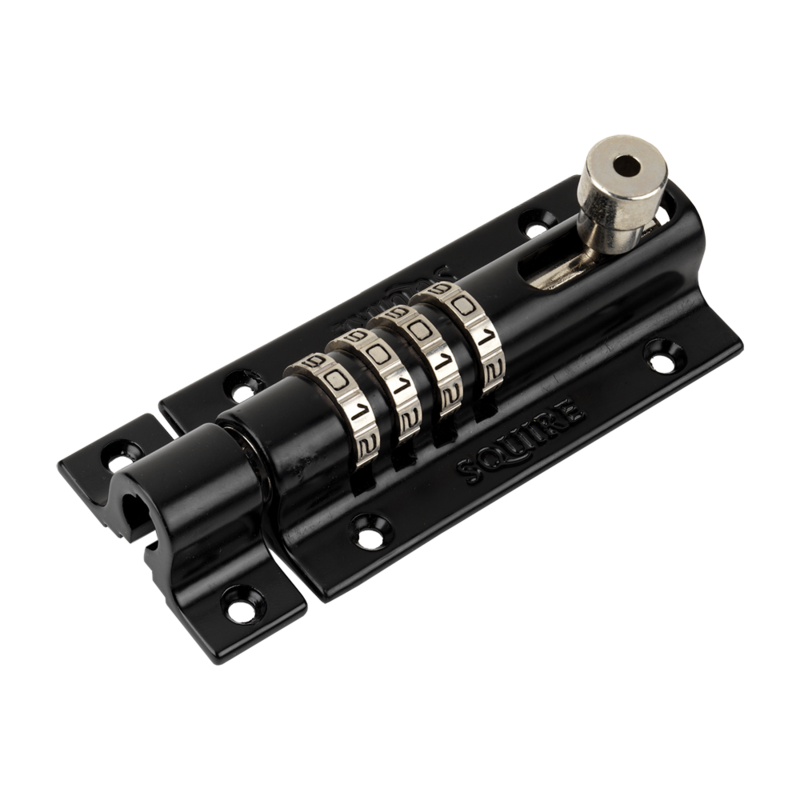 The Squire Combination Bolt is a unique recodable combination locking bolt which can be used on a wide range of materials and products. 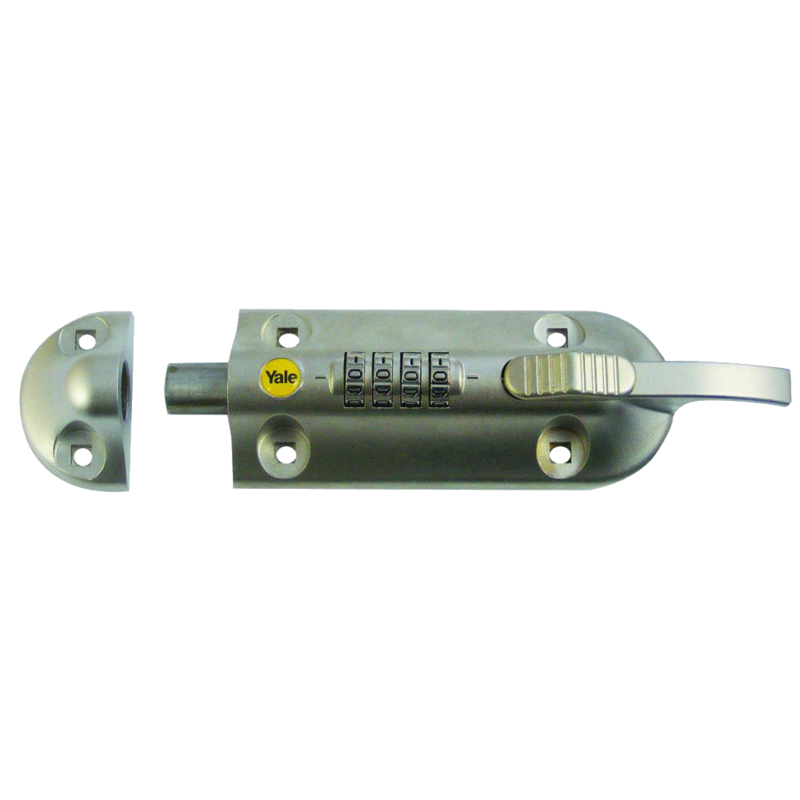 The Combination Bolt is able to withstand exposure to harsh environments, is rustproof and has a 3 digit mechanism with 10 Big Pins. 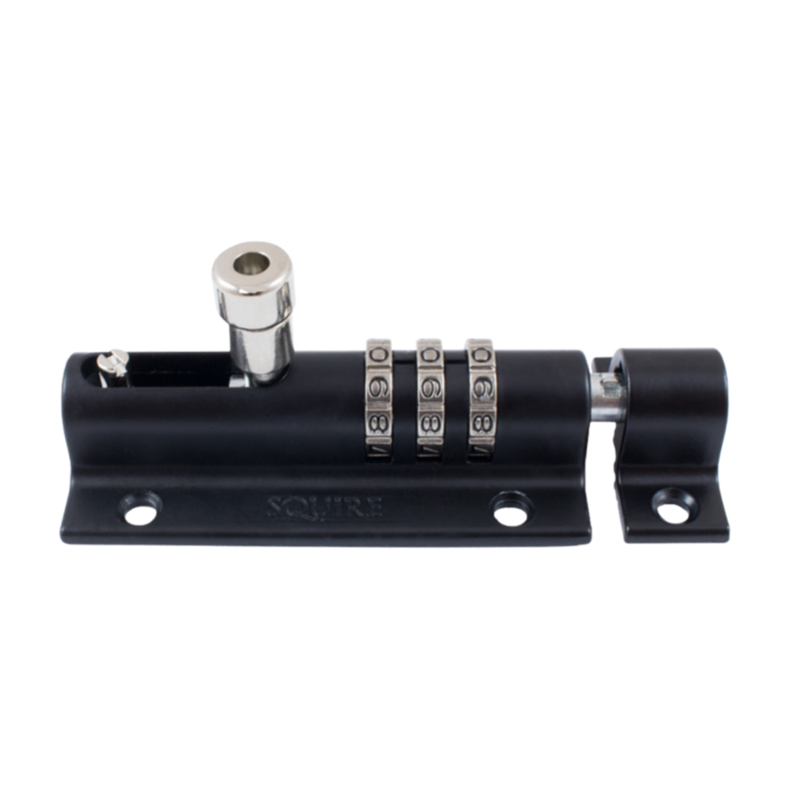 The Squire Combination Bolt is a unique recodable combination locking bolt which can be used on a wide range of materials and products. The Combination Bolt is able to withstand exposure to harsh environments, is rustproof and has a 4 digit mechanism with 10000 code operations.